Today (or is it last week?) 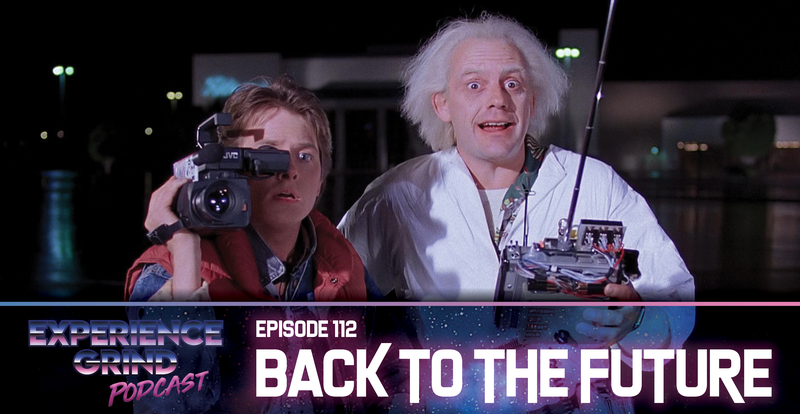 we sit down and talk about “Back to the Future” and for this episode we are joined by a new guest our good friend Mitch from the “Nerdy Thursday” podcast came all the way from Massachusetts just to see us. We talk about a lot of things in this episode: Cats, accents, time travel and if BttF is as good as everyone says it is.